Site that tastes will not get enough! 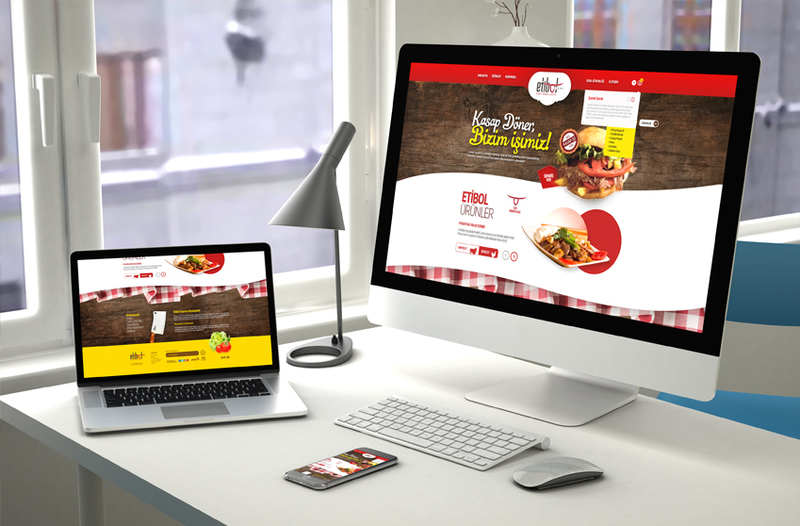 By the structure of parallax system that loved in web trends at most we have created three dimensional designs for doner and meatballs, which blows up order excitement. Site that working with online order attachments will make hungry natural meet lovers. 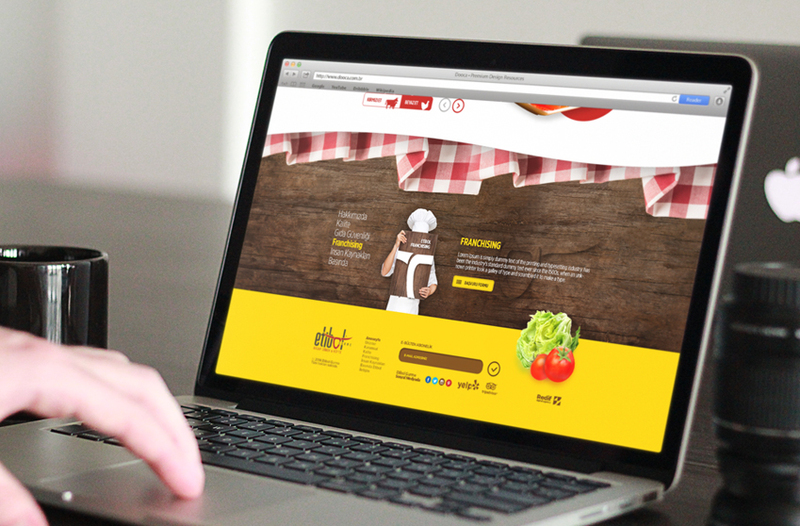 In this site we tried to reflect the style of the place and also we used social media integrations for user experiences.